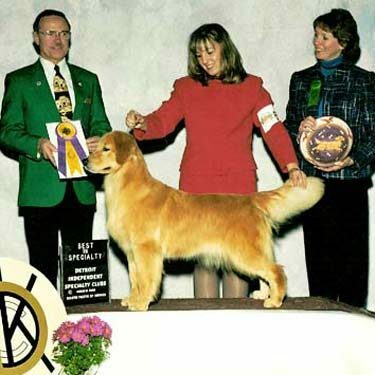 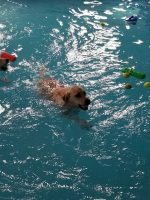 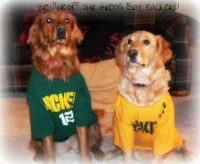 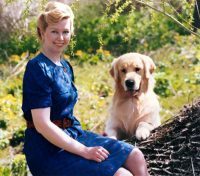 Since 1976, Xanthos Golden Retrievers, located in Southeastern Wisconsin in Milwaukee, has been a breeder of award-winning, champion Golden Retrievers. 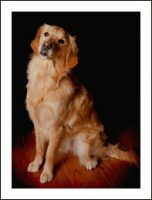 Xanthos Golden Retrievers have produced quality breeding “as good as gold.” Our breedings are currently working in obedience, agility, field and conformation. 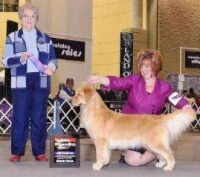 All breeding dogs have hip, elbow, eye and heart clearances. 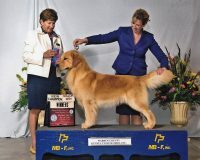 Our puppies are AKC registered, temperament tested and fully guaranteed!